We read the book, Salamat Po! by Adriana Allen, a Filipina who moved to the U.S. as a young child. 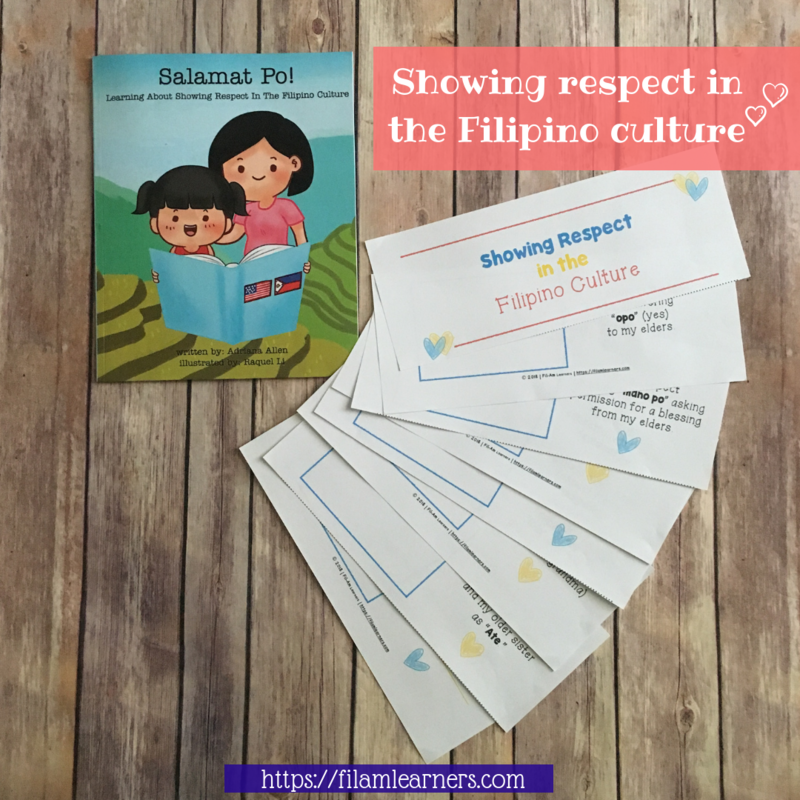 It is an adorable picture book showing many ways to show respect in the Filipino culture. It is a great overview to teach children or to reflect on and discuss ways we show our respect to others. We were inspired by the book and wanted to create a follow-up activity to pair with our reading. So, we created a printable booklet for children to illustrate ways they show respect or ways they can show respect. It is a nice culminating activity to reinforce what was read in the story. 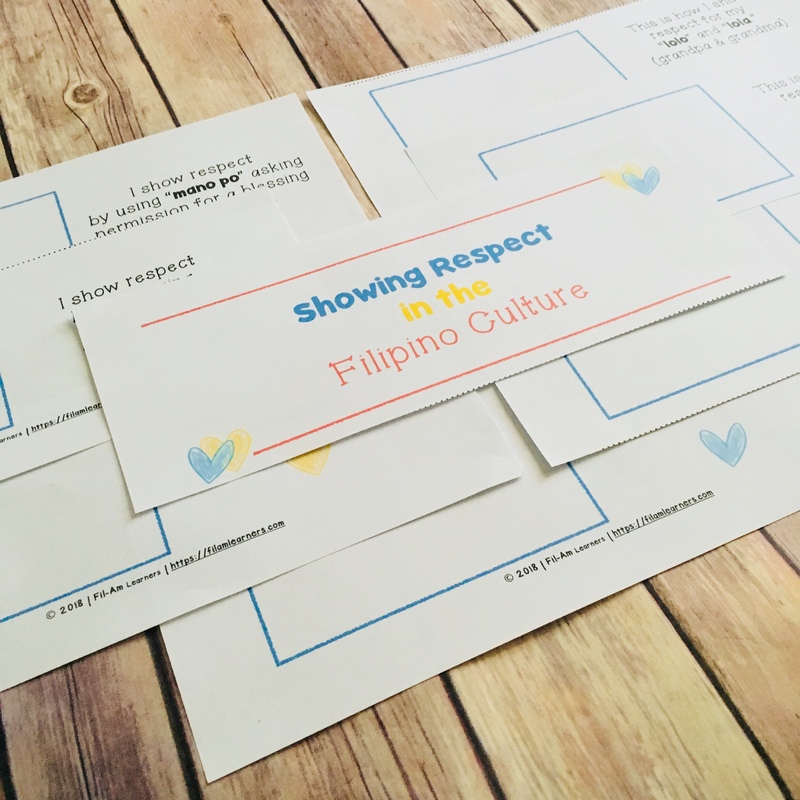 Head over here to get access to your printable “Showing Respect in the Filipino Culture” booklet. Although Salamat Po! is not required for this activity, it is the perfect pairing and a sweet book to read with your children. 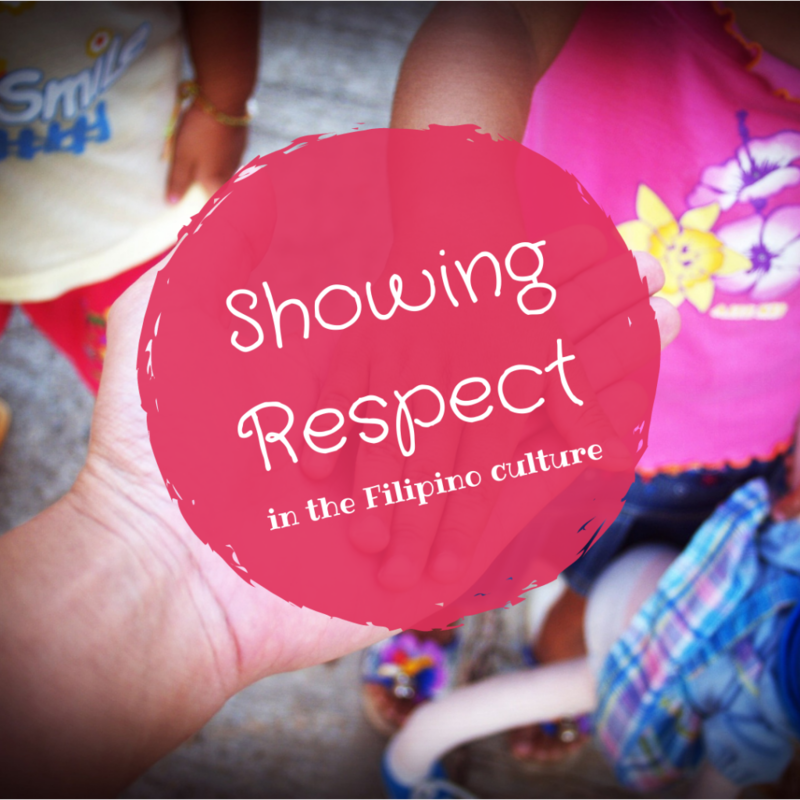 What are some ways YOU show respect in your family? Feel free to share in the comment box below!